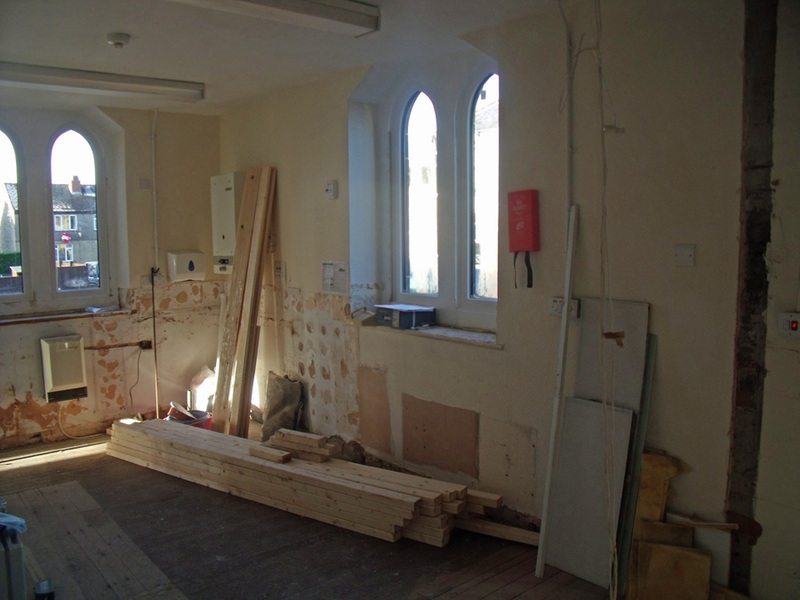 In January 2018 the long awaited partial refurbishment of the Community Centre took place. 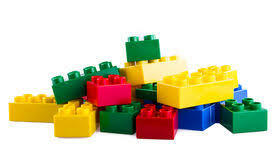 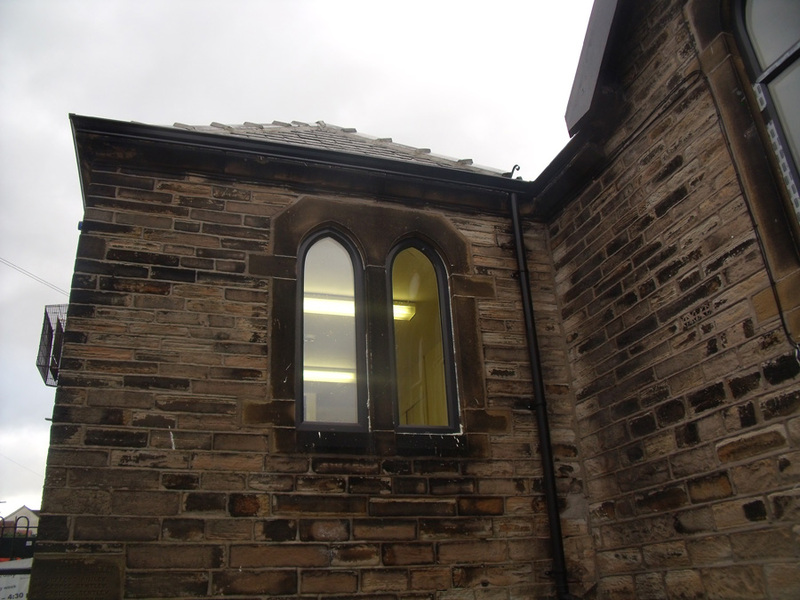 The old school toilets were decommisoned and two new toilets were created – one of which is equipped for the less abled and also has baby changing facilities. 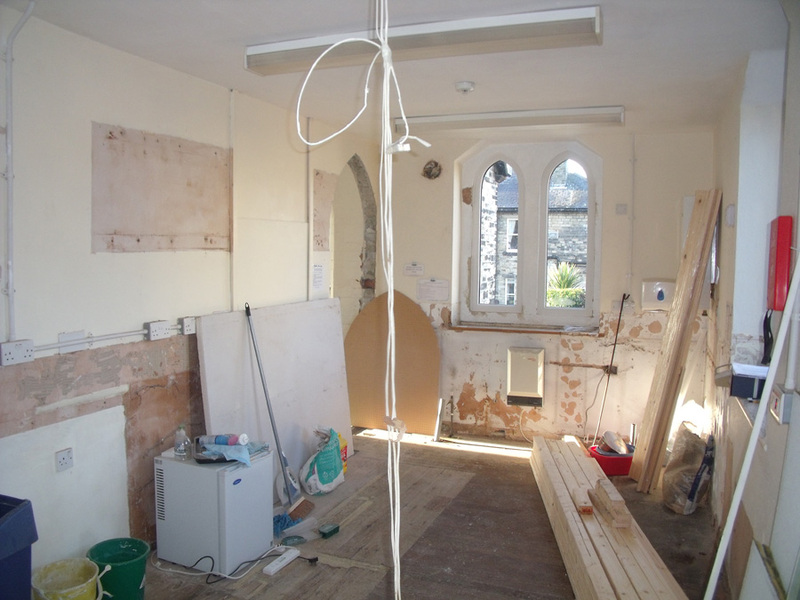 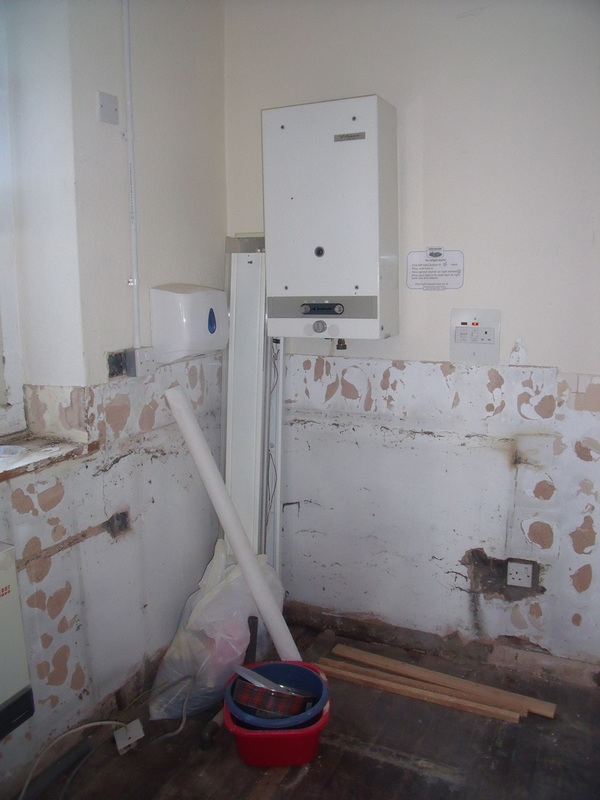 Also a new kitchen was installed which now opens into the main hall. 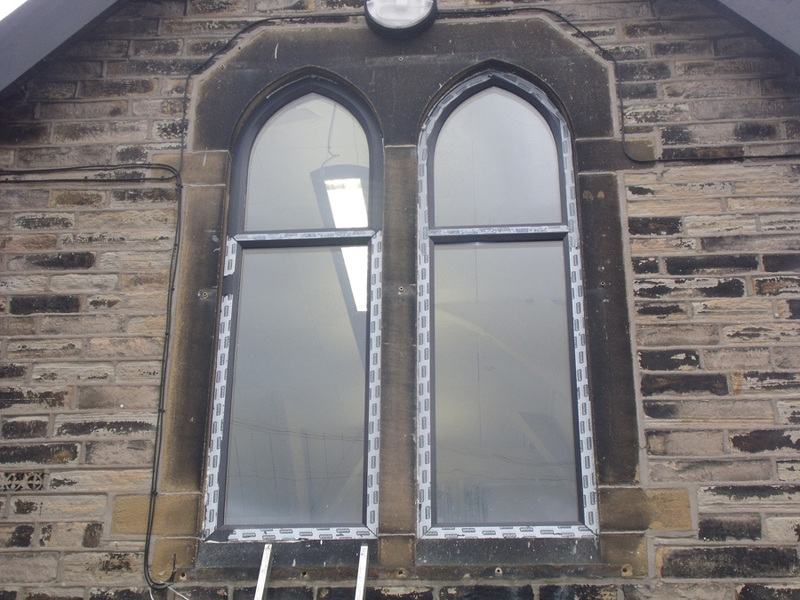 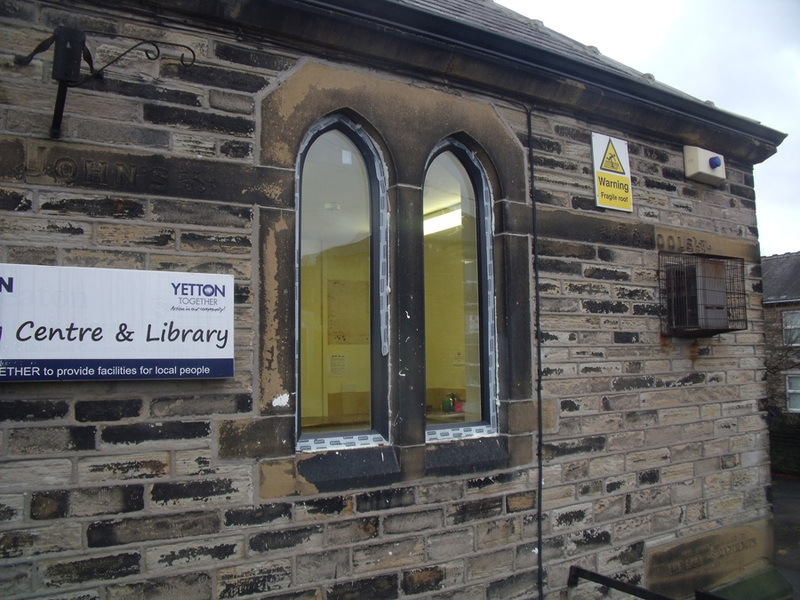 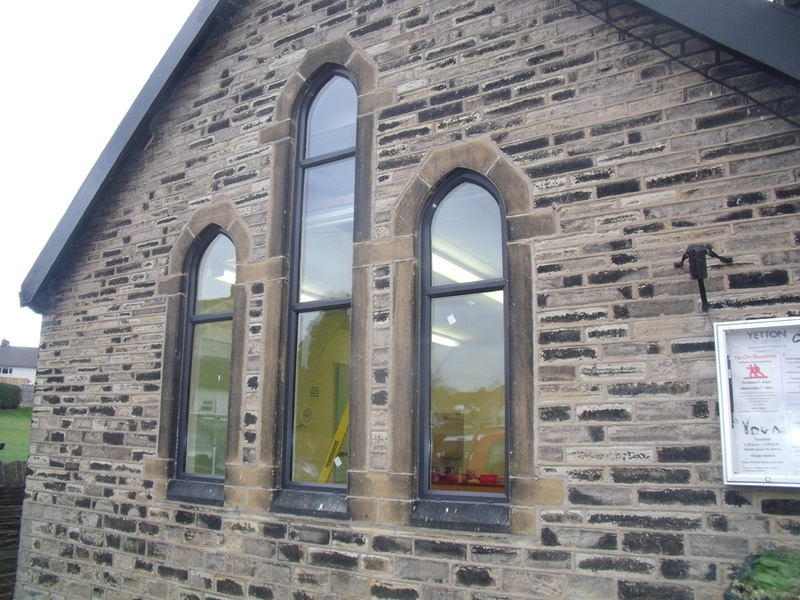 The old metal window frames along the front of the building were replaced by new heritage grey PVC windows. 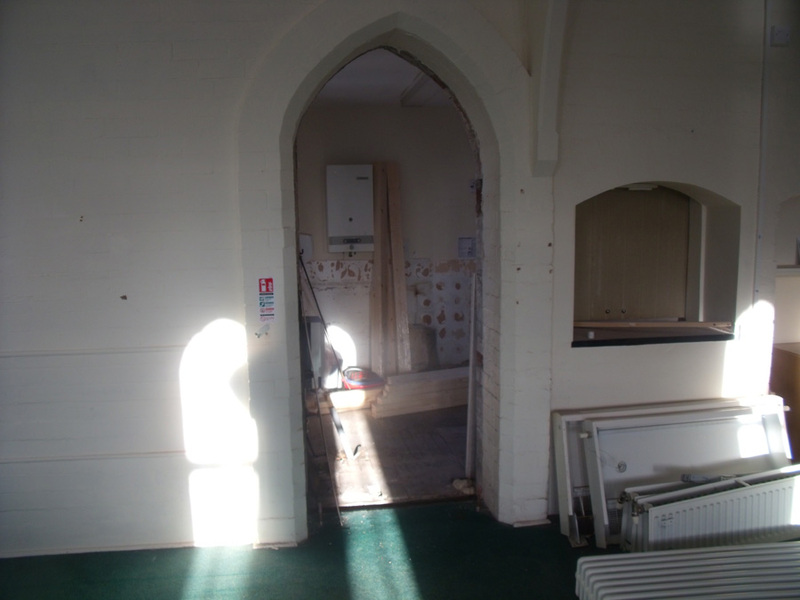 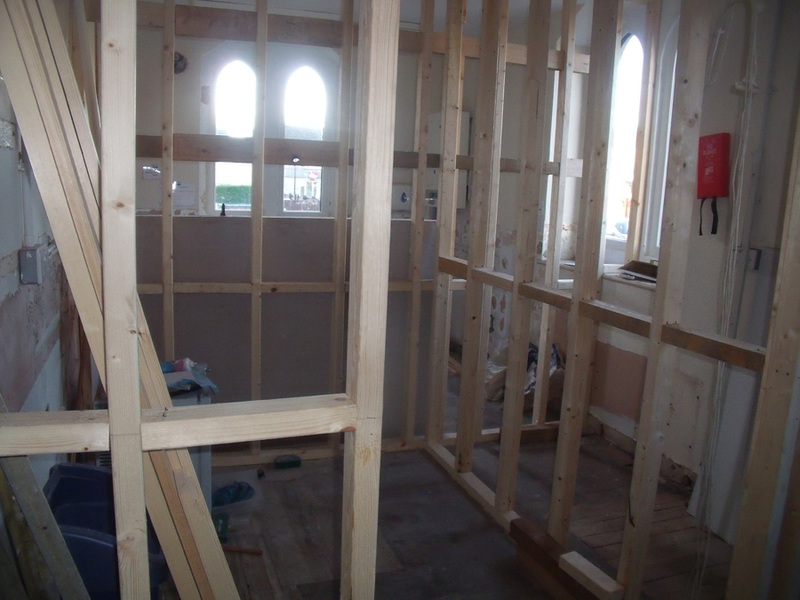 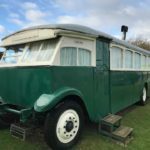 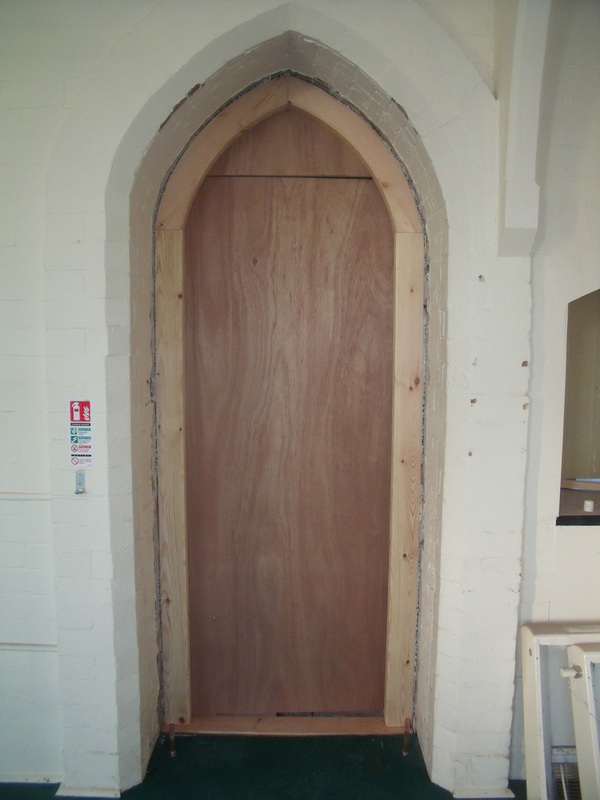 By autumn 2018 it is hoped that all the windows in the building will have been replaced and that the old tolets will have been removed to make way for a small meeting room and a much needed store room.